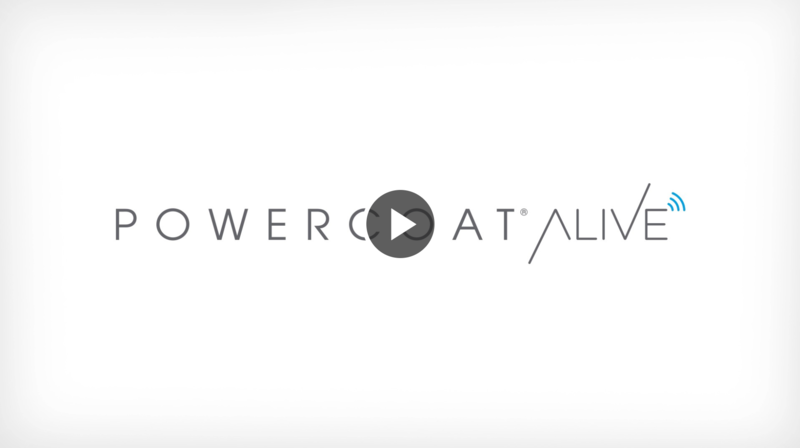 A sheet of PowerCoat Alive comprises 3 layers of paper: two layers of our conventional creative papers between which a layer of our PowerCoat paper with pre-printed RFID circuitry and a silicon chip are inserted. The 3 sheets are then laminated to create a sheet of our “connected” PowerCoat Alive. 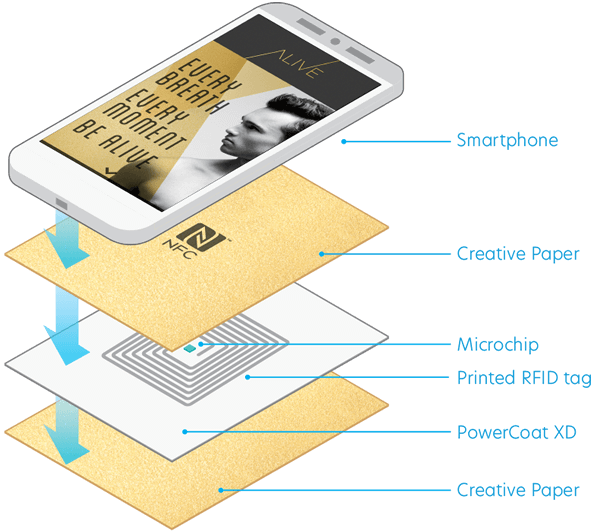 The result is an NFC-ready paper that can be programmed to trigger a multitude of functions on any NFC-enabled device. 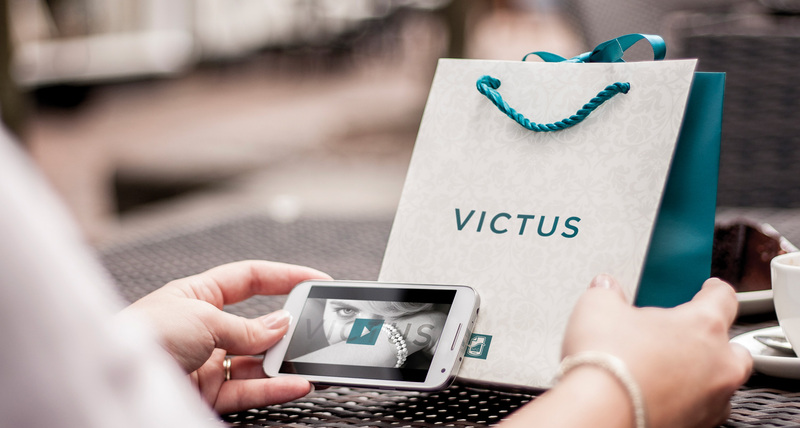 Unlike QR codes, NFC-enabled smart phones or tablets will trigger content stored in the microchip without the need for 3rd-party ‘reader’ apps. Users can also upload data to the embedded microchip, so that it may be read by another. NFC technology is currently supported by the majority of Android and Microsoft phones. iPhones don’t currently fully support NFC. The below additional functionalities are possible as well. For more information contact us via the online form and someone will be in touch.